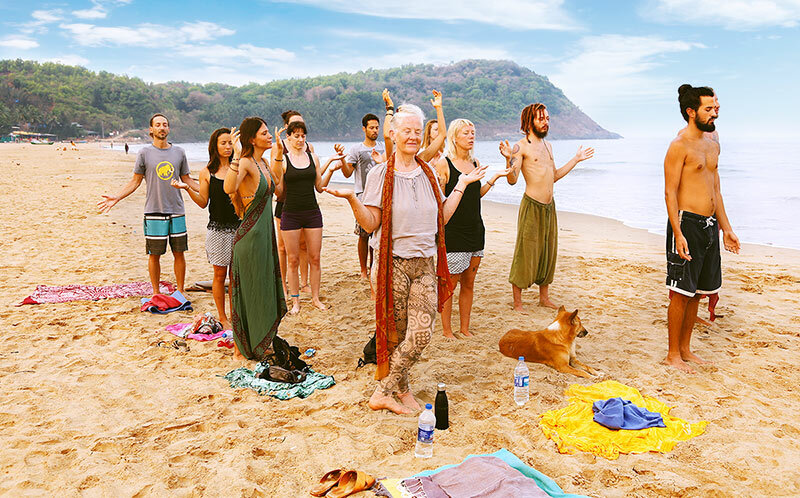 Who is this Yoga Retreat for? 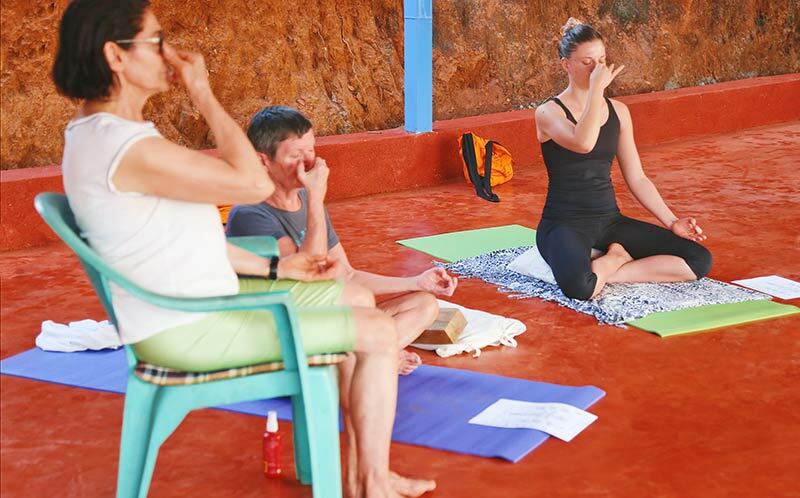 Therefore our Yoga Retreats are the solution and will give you exactly what you are looking for! 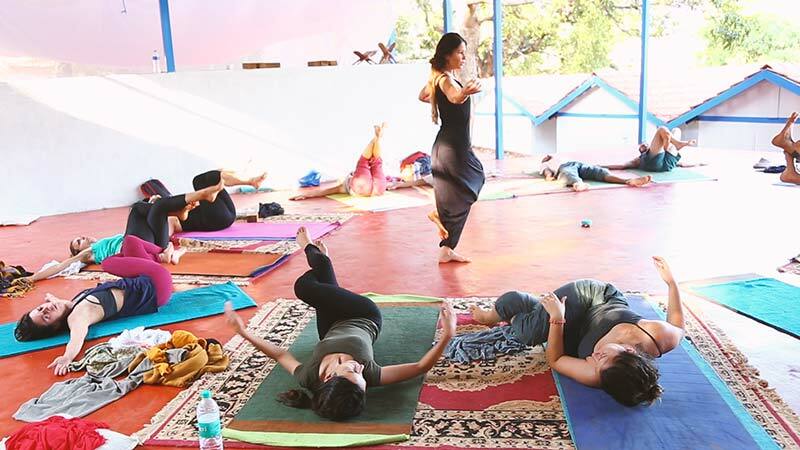 Which benefits will you get from a Yoga Retreat in India? How long are the Yoga Retreats? 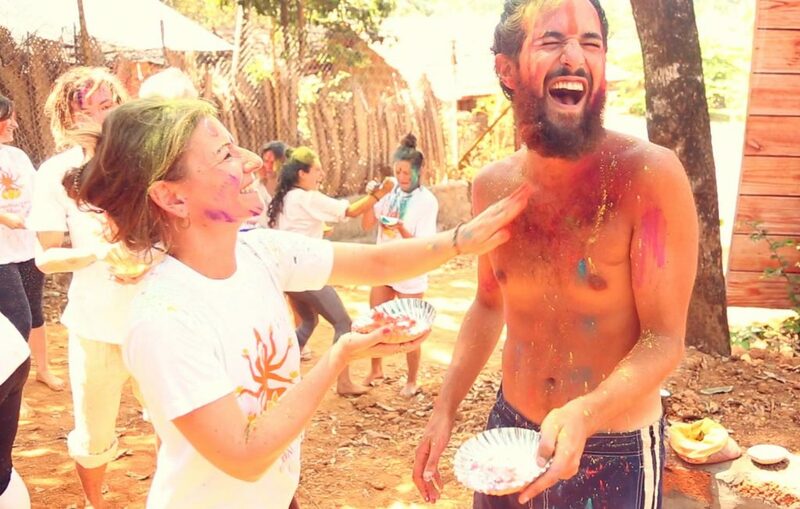 What makes our locations for Yoga Retreats in India so special? 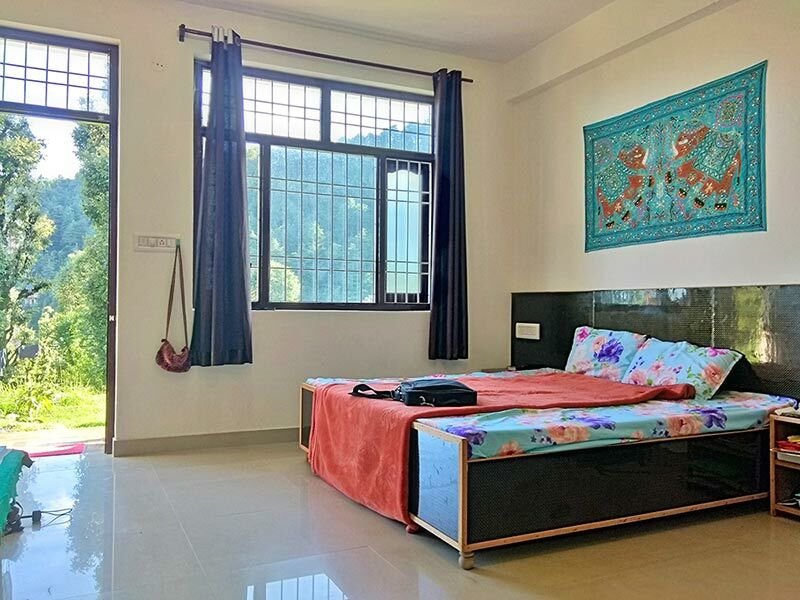 Only a 5 min auto-rikshaw (Tuktuk) ride away from the holy town of Gokarna, our school is tucked away just behind a tranquil beach of the Indian Ocean, bordering the lush vegetation of the jungle. 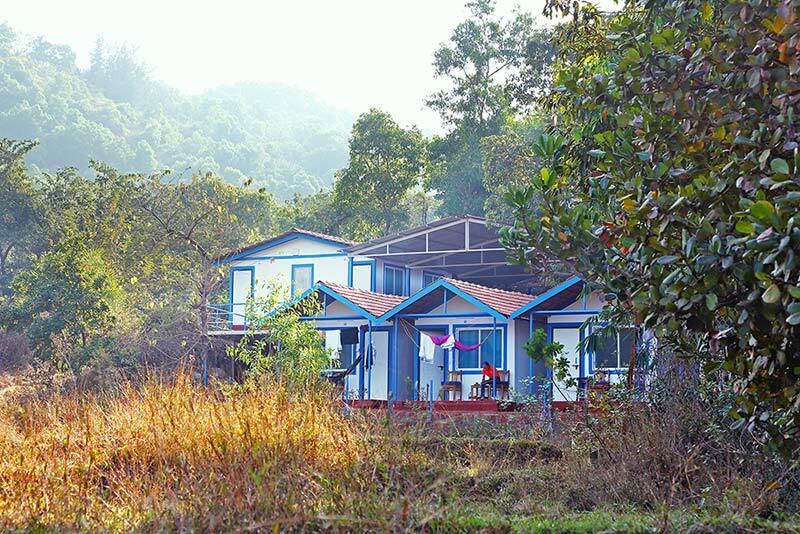 It is a very spiritual place and only a 1,5-hour train ride away from the hustle and bustle of busy Goa. Also known as the „spiritual Himalayas“. 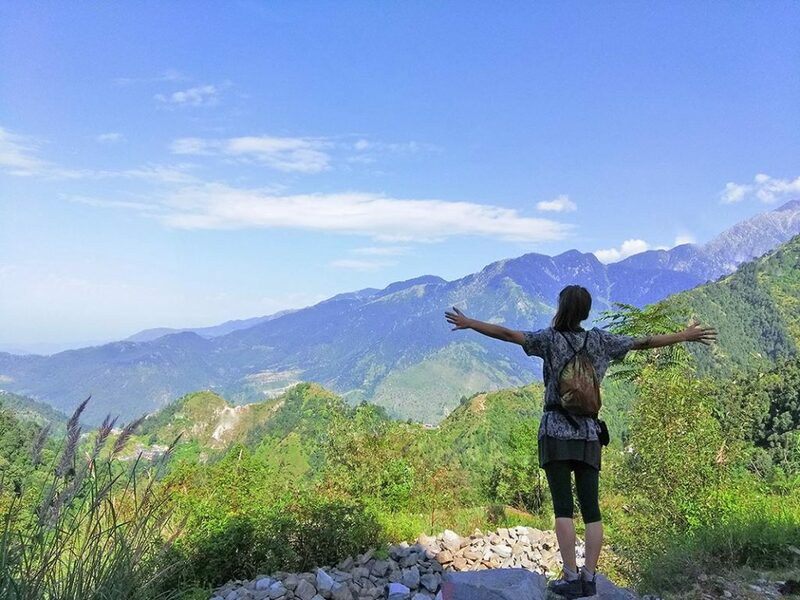 The perfect place for Yoga & Ayurveda Retreats, with living it as a lifestyle in the home place of the Dalai Lama. The climate is slightly cooler, for everyone who needs a more refreshing temperature than at the beach. 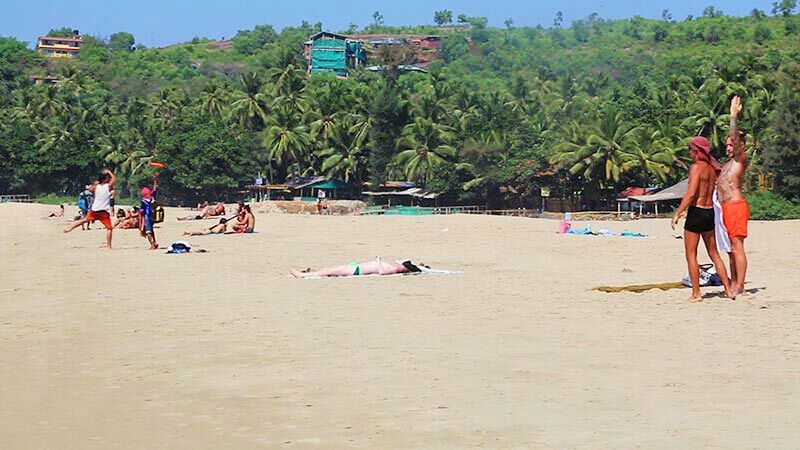 As a former Portuguese colony, Goa has a rich and interesting history. Still today you can see a lot of beautiful Portuguese architecture and the city of Panjim is called the small sister of Lisbon. One of the remaining elements of the Portuguese in Goa is the Christian Churches, which have beautiful, unique architectures & atmospheres. Furthermore, there are also beautiful temples to be visited in the area which is open to everybody. And not to forget the stunning coastline and beaches. 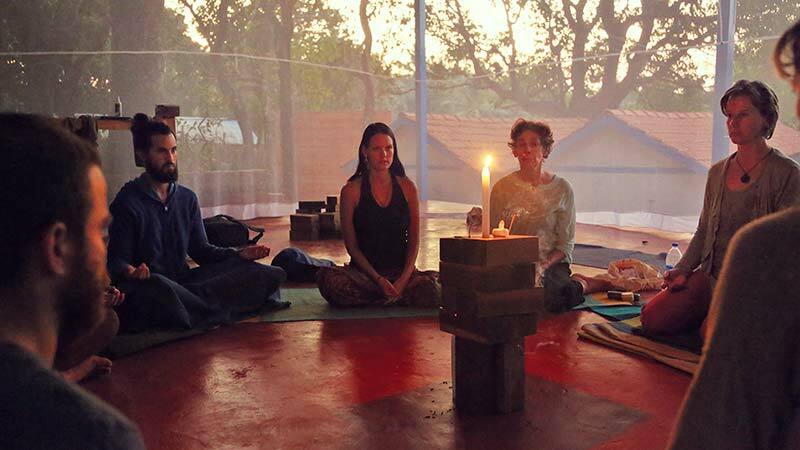 What will your Yoga Retreat in India include? 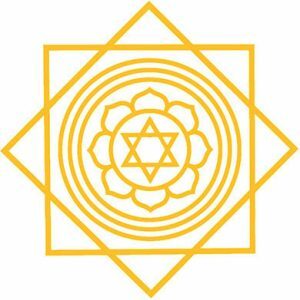 Create your own individual Yoga retreat in India, choose your days and hours per day, what you want to learn and to practice. Or maybe you just want to relax and meditate? 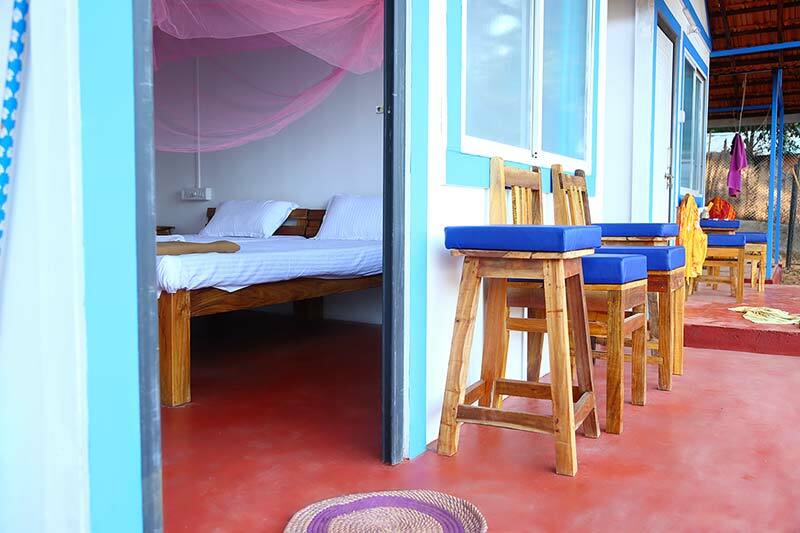 Let us know how much time you want to stay for your retreat or choose from our Yoga retreat packages below.